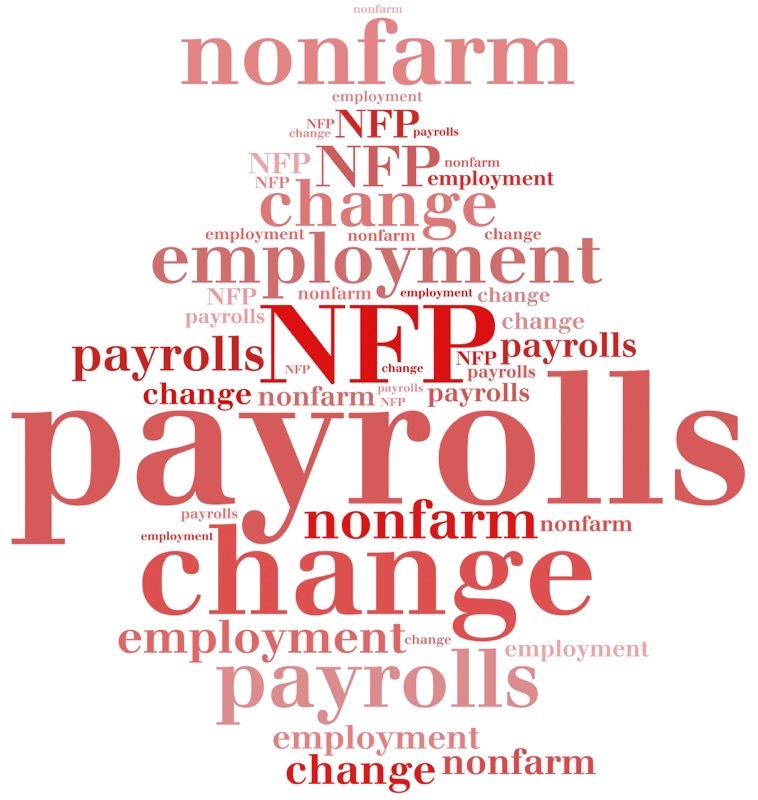 Regarded as the biggest indicator in the forex market, the NFP has started the year very strong, but it slipped in February with the wage growth decreasing by 2.6%. However, it is expected to surge to 2.8% for March. M/M increase is slated at 0.3% compared to the 0.1% recorded in February. Top line Job growth, however, is expected to drop to 190K after the massive 313K recorded in February. The unemployment rate which stands at a low of 4.1% is estimated to have gone lower to 4%. In anticipation of this month’s NFP announcement on Friday April 6, 2018, we are offering our free access to our Live Trading Room from April 4-12th. Trade the April Non-Farm Payroll Announcement LIVE with us on Friday April 6th at 8:30am EST (New York time). NFP trading sessions starts at 8:30am New York time on April 6th.